U-Value Calculator - Fast EcoBuild Ltd.
Our our brand partners have created a free Android App that will allow you to visualise and get real-time feedback on improvements you can make with our wide product range. 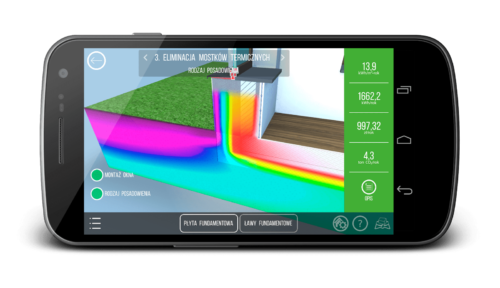 The application of Passive House techniques 3D through dynamic visualisation will help you learn the rules and technologies used in passive house construction. The app has build in Polish and English translations and in extremely intuitive.